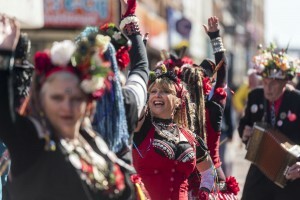 No matter what your age or interest, there are plenty of fun activities, events and attractions in Chorley to give all of the family a great day out. Throughout the year, there are fantastic events such as the Chorley Grand Prix at Easter with the opportunity to see the country’s top cyclists and fun cycling activities for young. Then at the end of April, Chorley town centre comes alive with words with the town’s very-own literature festival, What’s Your Story, Chorley? 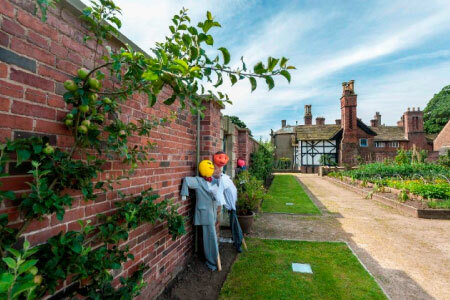 Also look out for fun outdoor theatre performances in Astley Park’s Walled Garden or at Hoghton Tower, which take place from spring onwards. 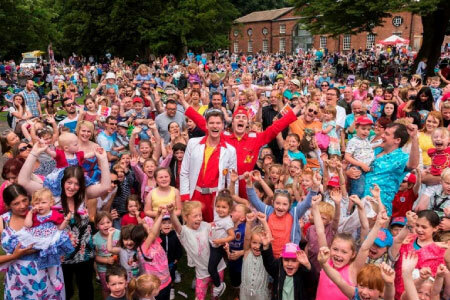 As summer approaches, there’s the fantastic family stage show and large picnic event, Picnic in the Park in Astley Park, which features well-known children’s characters, entertainers, games and more! 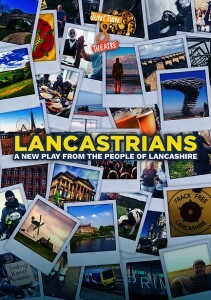 Other events not-to-be-missed include the spectacular Symphony at the Tower at Hoghton Tower at the beginning of July and the florally fantastic Chorley Flower Show in Astley Park at the end of the July. 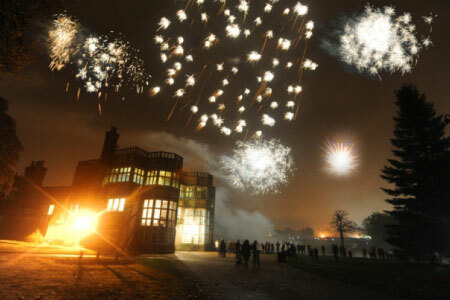 As we move towards the autumn months, be sure to check out the amazing live music and entertainment event, Chorley Live or one of the many organised bonfire and fireworks displays across the borough including the magnificent Astley Park display. Christmas in Chorley is always a magical time, starting with the Derian House Winter Sparkle event in early November, the spectacular Christmas lights switch on event mid-November, festive entertainment every Saturday in Chorley town centre and the chance to ride on Chorley’s Santa Express land train through Astley Park to meet Father Christmas at Astley Hall. 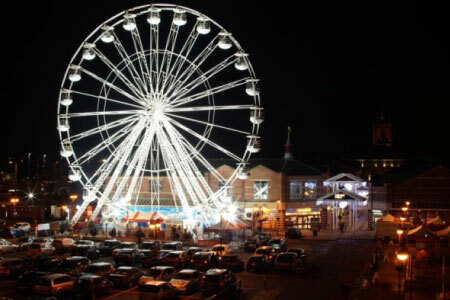 Also keep an eye out for Chorley’s spectacular Christmas attraction, which in the past has included a giant Ferris wheel, a snow slide and Nutcracker trail. Don’t forget to also check out Botany Bay for regular family activities and events throughout the year including the launch of their unmissable Christmas shop. 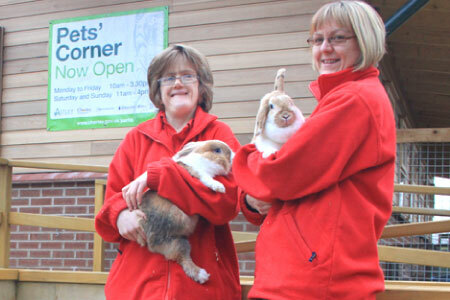 Plus, the rangers at Yarrow Valley Country Park run regular family activities such as nature trails, bat walks and more and Pets’ Corner in Astley Park hosts craft days, animal talks, meet and greet opportunities, treasure hunts and more throughout the year. 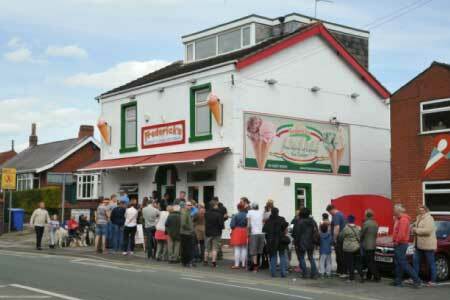 Whether it’s sunny or not, be sure to call into Frederick’s Ice Cream parlour on the A6 Bolton Road or Massa’s on Cunliffe Street in Chorley town centre to try one of their famous ice creams. With almost 120 years of family experience, Frederick’s Ice Cream is one of the oldest family-run businesses in the country, serving over 100 delicious flavours that range from unusual honeycomb, cinder toffee and sangria sorbet to the more traditional vanilla, strawberry and chocolate.